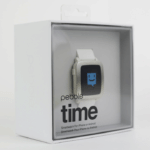 Is the Pebble Watch feeling the Apple smartwatch pain? 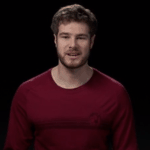 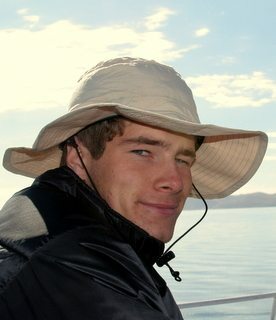 Not so, explains Pebble Watch founder Eric Migicovsky. 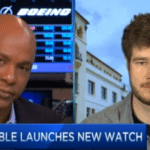 In a brief interview with CNBC, Migicovsky explains that Apple has brought a “ton of attention” to the wearable tech sector. 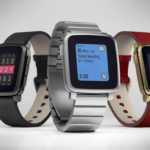 He states Pebble has experienced “no material impact” from Apple’s entry into the smartwatch business. 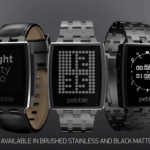 Pebble is apparently selling 2 times more watches this year than 2014. 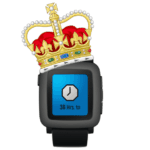 Migicovksy describes Apple as the Tag or Rolex of smartwatches. 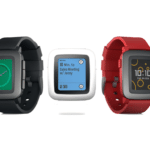 Pebble wants to the swatch-like competitor. 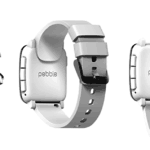 Pebble jumped into public awareness several years back with a hugely successful crowdfunding campaign on Kickstarter. 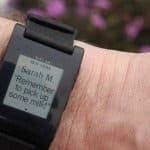 Just prior to the release of the Apple Watch, Pebble did it again leveraging the user base and marketing might of Kickstarter to launch its next version. 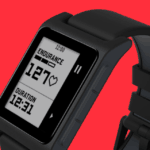 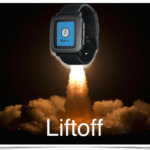 This entry was posted in General News and tagged apple, eric migicovsky, kickstarter, pebble. Bookmark the permalink.